The grounds for the protection of this unique area include the biodiversity (particularly botanical) value of the forest over typical and ecologically limiting soils. This was illustrate by the discovery in 1992, of a new species of keruing, Dipterocarpus Megacarpa, close to the northern sandstone escarpment. ICCA differs from Danum Valley and Maliau Basin in that ICCA consists of undisturbed pristine lowland rainforest dominated by dipterocarp trees. The central strategic importance of the canyon would be the availability of indigenous planting materials to support programs to reforest our jungle in the future. ICCA is the biggest area of pure lowland dipterocarp forest remaining in Sabah. Most importantly, it serves as the water catchment area for the longest river in Sabah, the Kinabatangan River, and its river system. Therefore, it must preserved both for its function as a gene-bank as well as in helping to protect the quality of Sabah’s river system. The vast flora and fauna diversity of ICCA has caught the interest of the British Broadcasting Corporation (BBC) and their documentary entitled “Expedition Borneo” which featured ICCA, was aired on the BBC and Discovery Channel in Britain and Europe in 2006. 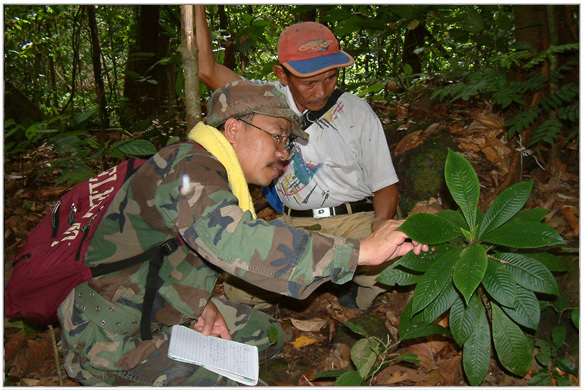 ICCA proximity and known traditional linkage to the local communities as well as data from the three scientific expeditions conducted in 2000, 2004 and 2010 showed that ICCA has high density of medicinal plants. 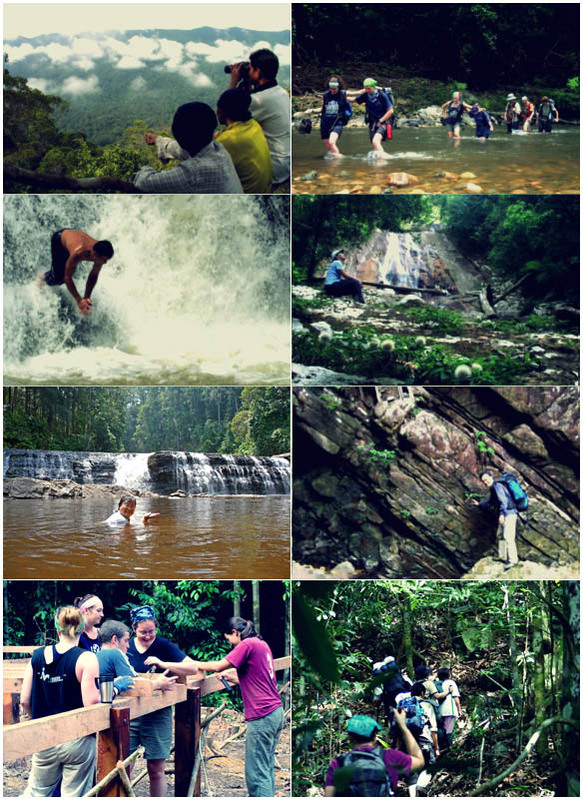 Besides research related activities, ICCA is ideal for wilderness recreation such as jungle trekking, bird watching, nature of outdoor photography, camping and night walks to observe wildlife.